Low cost addiction treatment program? I'm looking for a low cost treatment program that will help my husband to get help. He is doing much better than when I first met him two years ago. Please direct me to the right place for he and also for me. He works but has no health insurance where he works. You can email me or call me if you have any questions I'm not working so I can answer any questions for him. Comments for Low cost addiction treatment program? 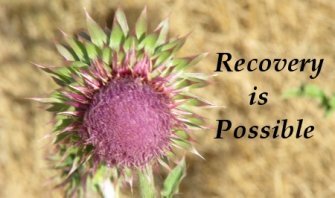 For over 70 years, Alcoholics Anonymous has helped millions of people get through the struggle of alcohol addiction. Al-Anon has helped millions of family members, who desire to help their loved one, just like you. There is help and support out there and you can help your husband, if he is willing to be helped. Call your county social services office and see of there is a program in your area. A local hospital might make a referral for you. Be persistent. You need help and support for yourself, so that call to Al-Anon is important.